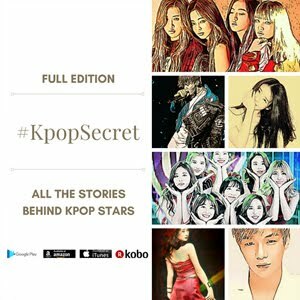 Is Dokdo Issue Standing in Kpop Star's Way? The Kara members have been embroiled in controversy by being in silence when they were questioned about Dokdo issue. 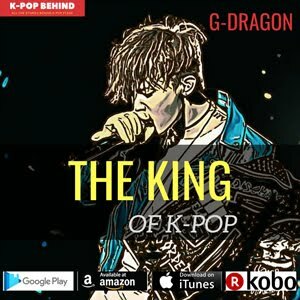 Is Dokdo issue bothering Kpop stars? Actually, some of Kpop stars and Korean entertainment business workers are in anxiety because of Dokdo issue. I wonder if you know, but Korea was emancipated from Japanese colonial rule in 1945 and Japan feels to Korean so near and yet so far. Even though there is no big difference between Korean and Japanese culture, there has been long-standing tensions between the two countries. Dokdo issue directly shows that the strained relations are continuing. South Korea controls Dokdo, the island group which is located to the east of Korean peninsula, with a small police presence. Japan, which calls the islands Takeshima, held them during its 35-year colonial rule of the Korean peninsula. Japan lost control of the islands in 1945 at the end of its 35-year colonial rule of the Korean peninsula. However, there still are Japanese moves to strengthen its claim to Dokdo even though Korea's former president Roh Moo Hyun has commented that Dokdo is a symbol of South Korea's liberation and return to self-rule after World War II. 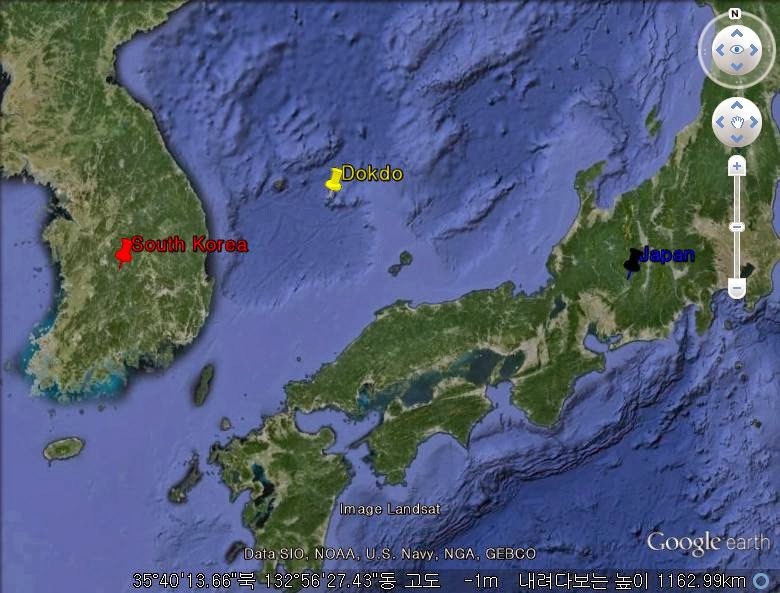 Dokdo is located to the east of Korean peninsula. Anyway, let's see the impacts of Dokdo issue on Kpop stars. In 2012, another former president Lee Myung Bak has visited Dokdo. He became the first Korean president who visited Dokdo personally. Well, this raised Japan's counterblast. Japan suggested the International court of justice dispute with Dokdo issue, but Korea didn't accept this suggestion. In these circumstances, Korean entertainers made remarks about Dokdo issue. Super Junior's Siwon retweeted the mention by the Korean presidential residence. It says "Dokdo is our territory. It is wothy of being protected by sacrificing our life. Let's have pride in protecting Dokdo". And Korea actor Song Il Guk participated in the event crossing the sea to Dokdo by swimming. He was prohibited entry into Japan after the event. And his drama planned to be televised in Japan has been prolonged indefinitely. The same as this, Korean actress Gu Hye Sun is not welcomed by Japan. She said "It is common sense that Dokdo is Korean territoty," and her drama planned to be televised in Japan has been prolonged indefinitely. In Japan, anti-hallyu organization was formed too. Of course, Kpop stars' activities in Japan are still underway. Korea's prominet stars like TVXQ, Big Bang, Kara, Girls' Generation and more are active in Japan. And as I've been Japan several times to cover Kpop stars' large-scale concerts, I was able to confirm that there are so many Japanese who love Kpop and Korean culture. 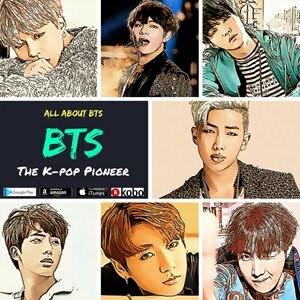 Kpop stars' perfect performance and top quality songs are captivating Japanese fans. 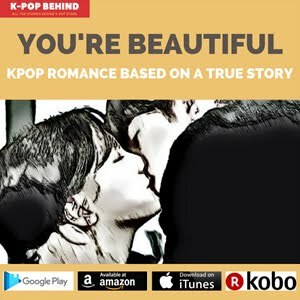 Yes, some Japanese love Kpop, while others hate it. 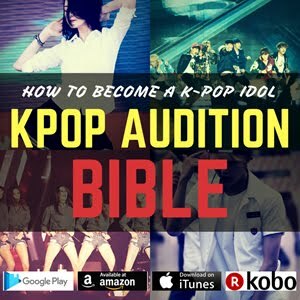 People in Korean entertainment business field are afraid if Dokdo issue may have bad influence on Kpop stars' ways. Because of these worries, there have been Kpop stars who said nothing about the issue. Kara, the immensely popular Kpop girl group in Japan, was in silence when they were questioned about Dokdo issue. Some people say that they had no choice but to do it because they have to pay attention to Japanese fans' reaction. However, the others insist that it was faint-hearted behavior. KARA is in a double bind. What do you think? Do you think it was completly understandable? 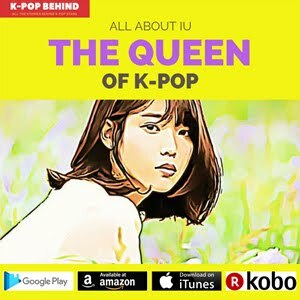 Well, in conclusion, I can say that the Dokdo issue can have little effect on Kpop stars, but it has no decisive effect on them as long as they can produce competitive Kpop contents. Music has no frontier, right?